The American Technion Society supports visionary education and world-changing impact through the Technion-Israel Institute of Technology. To learn more, go to ats.org. It’s been an exhausting day. You flick off the lights, sink into the covers and wait for luxurious sleep to wash over you. Instead, the minutes tick by as you toss and turn, plagued with thoughts of unfinished to-do lists, unanswered emails and missed phone calls. Sound familiar? 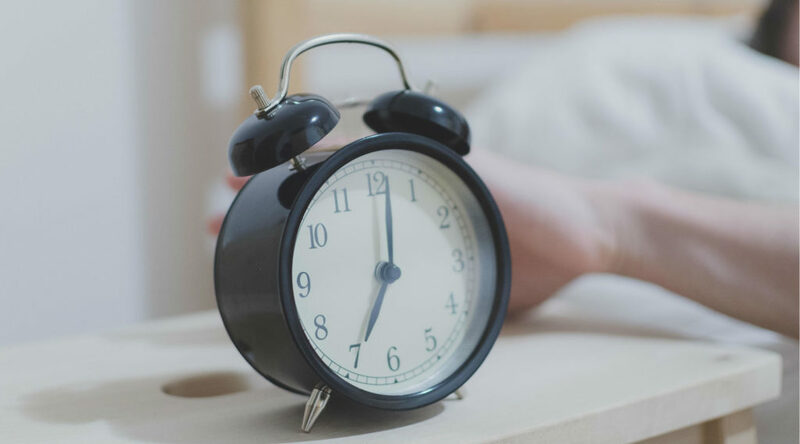 Nearly one in three adults in the U.S. suffers from sleep deprivation, brought on for any number of reasons including stress, restless leg syndrome, sleep apnea and even newborns. Those numbers are rising as the lines between work and home become blurred. Sleep deprivation has serious health consequences. Getting six or fewer hours of sleep per day can increase the risk of diabetes, heart disease, weight gain and depression. The Technion has a long history in sleep research. Its president, Peretz Lavie, established Israel’s first sleep lab at the Technion in 1975, authored two books on sleep disorders and prodded the government to cancel early morning classes for high schoolers. Researchers at the Technion and at the Jacobs Technion-Cornell Institute at Cornell Tech are drawing on science, technology and medicine to find better solutions than counting sheep. Some 22 million Americans suffer from the disorder, in which breathing stops and starts repeatedly during sleep. Yet a staggering 80 percent of cases go undiagnosed. So Dr. Reuveny has co-founded Tatch to develop a wireless, easy-to-use body patch to diagnose and manage chronic sleep disorders while the patient sleeps. The patch, containing sensors and a communication component, measures key diagnostic parameters for sleep apnea, including breathing, heart rate and body position. The findings are sent to the patient’s smartphone and then to the cloud for a doctor to review. 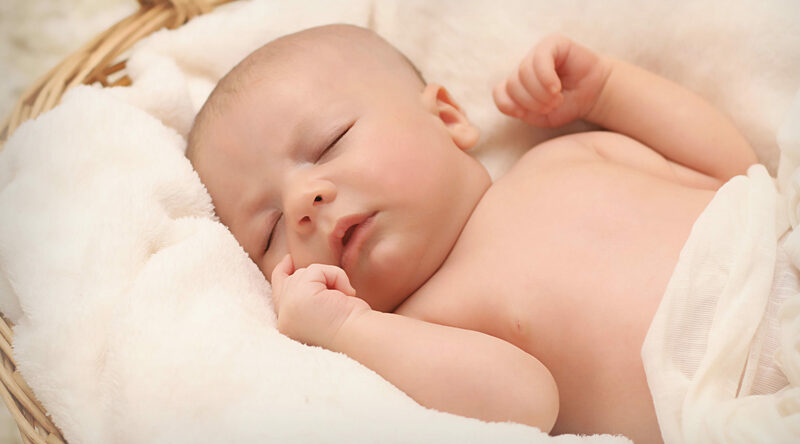 Maybe those who know the most about sleep, or the lack thereof, are parents of newborns. Parents lose about 44 nights of sleep during the first year of their child’s life. That could be changing thanks to the baby monitor and smartphone app Nanit Plus. Nanit Plus provides a bird’s-eye view of the child in their crib and has enough sleep-tracking tech to put even the most neurotic of parents at ease. Using advanced computer vision and machine learning, Nanit monitors everything from how often the baby wakes to how often parents visit the crib. Its Insights program provides morning-after debriefs on how well baby and parents did, along with coaching tips. And Nanit’s newest innovation, Breathing Wear, is a swaddling blanket or band designed to monitor your baby’s breathing. Real-time alerts notify the parent if the baby does not breathe for more than 20 seconds. In a six-month study of 6,000 babies monitored by Nanit Plus, the company found that the babies slept 10 percent longer and went to bed an hour and 20 minutes earlier than the national average. Dr. Glazer is conducting research with Cornell Weill Medical College, the Technion and other universities. Scientists know that sleep, memory and health are connected — how is the mystery. The Technion’s Dr. Rolls is unraveling with pioneering sleep research. In experiments with mice, in which their sleep is interrupted every 60 seconds, she found that the mice had difficulty recognizing familiar objects. “The processes of memory consolidation require not only a certain overall quantity of sleep but sleep that is uninterrupted,” she said, advising against keeping cellphones next to your bed. In another animal study, Dr. Rolls showed that sleep deprivation affects the hematopoietic stem cells that are commonly used in bone marrow transplants to treat cancer. “We expend so much time and energy finding the right donors for bone marrow transplants, but we don’t know why some are successful and others are not,” she said. So she experimented with sleep-deprived mice and found that their hematopoietic stem cells had difficulty migrating to the bone marrow. Two hours of recovery sleep restored the cells’ effectiveness. The Technion-Israel Institute of Technology powers breakthroughs that are advancing Israel and changing lives around the world. For more information, visit ats.org. This is a paid post. JTA’s editorial team had no role in its production.